Which international electronic components exhibition did you participate in? 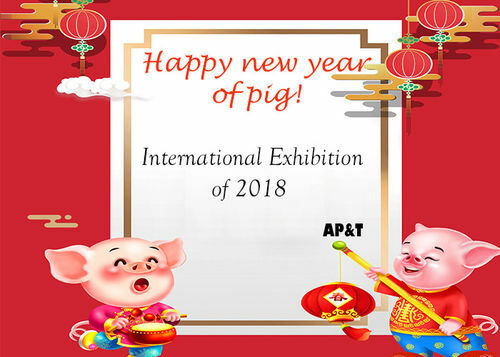 AP&T brand series products include ionizing air blower, ionizing air gun, ion bar, ion nozzle with various specifications are wildly used in semi conduct, encapsulation, opto-electrical, electronics, communication, spray finishing, printing, textile, pharmaceutical equipment, construction material, injection molding industries. 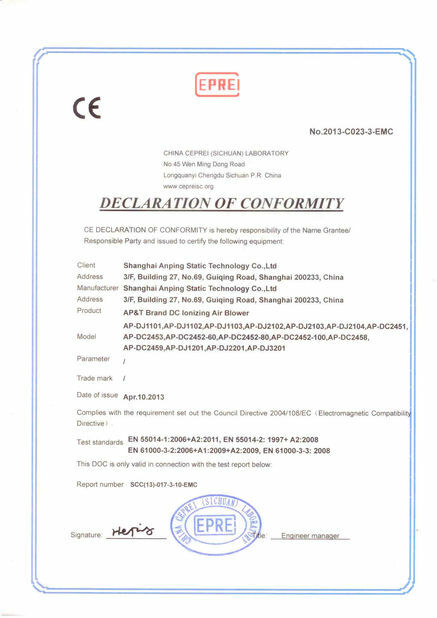 Our products have good reputation of our users and have been exported to Japan, Korean, South East Asia, Europe , North and South America. Of course, every year we will also participate in many domestic electronic components exhibitions. 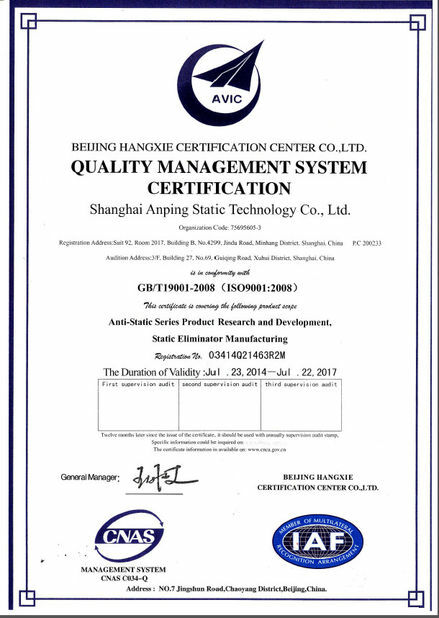 Shanghai Anping Electrostatic Technology is a leader in the static electricity industry with independent research and development, production and sales. Our products are constantly innovating and supporting OEM and ODM. With the best quality products, the most professional pre-sales service and after-sales service to provide consumers with the most suitable static elimination program.